She was preceded in death by her daughter, Mattie Bradfield, and son-in-law, Gary W. Noyes. 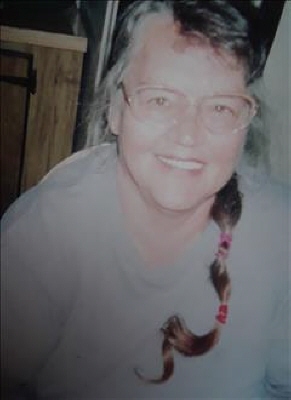 She enjoyed several hobbies which include, crocheting, coloring, fishing, Walt Disney movies, trips to wal-mart, yelling at grandkids & nicknacks. To send flowers or a remembrance gift to the family of Wanda Louise Masterson, please visit our Tribute Store. "Email Address" would like to share the life celebration of Wanda Louise Masterson. Click on the "link" to go to share a favorite memory or leave a condolence message for the family.